Rotring 155 Series Pen and Steel Points - GS Direct, Inc.
10% Off Everyday Low Price! 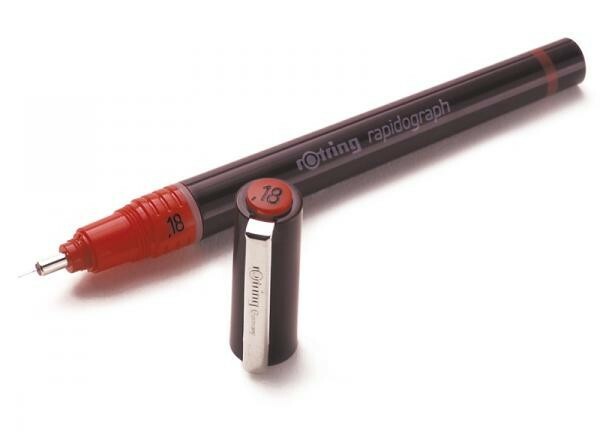 The metric European companion to the Koh-I-Noor 3165 technical pen. Each complete pen comes with pen body, stainless steel pen point and one capillary ink cartridge. This series has been discontinued limited quantities remain. Sorry, There is no inventory left on the ink refills.